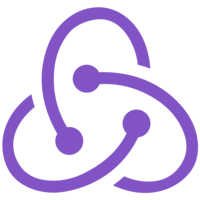 How is Redux different from Backbone or Flux? 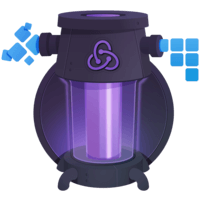 Learn the first principle of Redux—the single immutable state tree. We are presenting a “complete” example in the code window below. Feel free to click around and explore! We will be explaining what everything does during this course. 01:28 When I added the first to-do, it was added to the to-dos array, inside our state object. The to-do itself, is described by a plain child script object, saying it was not completed, and the text was saved. 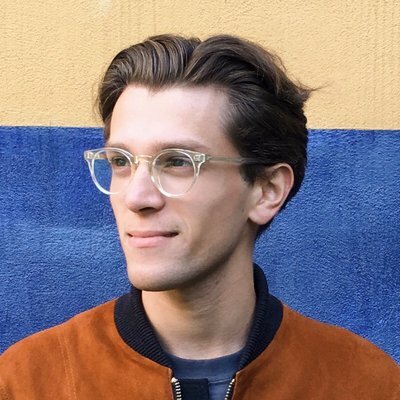 Every further change that the app, whether when I was crossing out the to-dos, or when I changed the visibility filter, resulted in this change to this state object, described in our whole application. 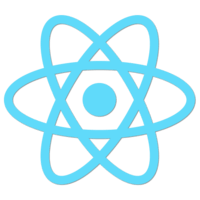 01:58 Now you know the first principle of Redux, which is that, everything that changes in your application, including the data and the UI state, is contained in a single object, we call the state or the state tree.